Ezra Pound integrates — or, rather, doesn’t quite integrate — a response to a stupid contemporary judicial ruling on censorship and a fragment from the Canticle of Simeon (Luke, 2:29-32) to make a powerful, comic (even schticky) satire on American culture of his time and perhaps of ours. How this works, variously (and depending too on which recording of Pound reading the poem you hear), is the topic of our twelfth PoemTalk. Talkers this time: Charles Bernstein, Joshua Schuster, Rachel Levitsky. How broad is the satire? Is the figure whose sleep is troubled by Americans reading classics widely the anxious, sensorious judge, relieved that no one really reads the indecent classics? Or is he the modernist poet, aiming for whatever would strike such a man as indecent? 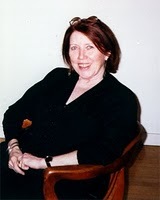 (Is this just another early-Pound personae? Is it the performance of a subject position Pound would never quite occupy? Does the speaker's elitist animosity toward America confirm the judge’s disquietude? 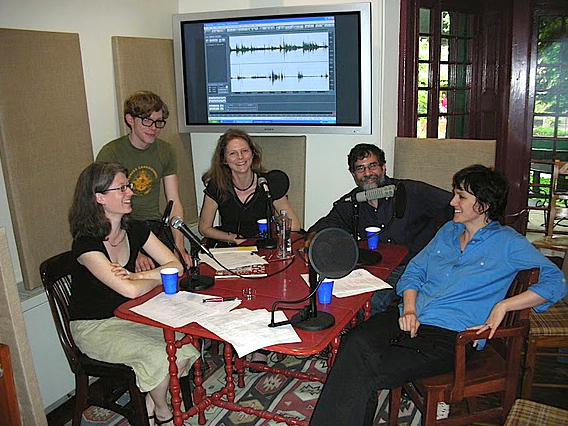 PennSound’s Pound collection (it’s complete — everything recorded by Pound that we know of) includes several readings of “Cantico del Sole.” PoemTalk plays two of them, one from the 1930s, the other from the late 50s. PoemTalk’s director, engineer and editor is Steve McLaughlin, who, by the way, has recently taken a turn at selecting his 12 favorite PennSound recordings. 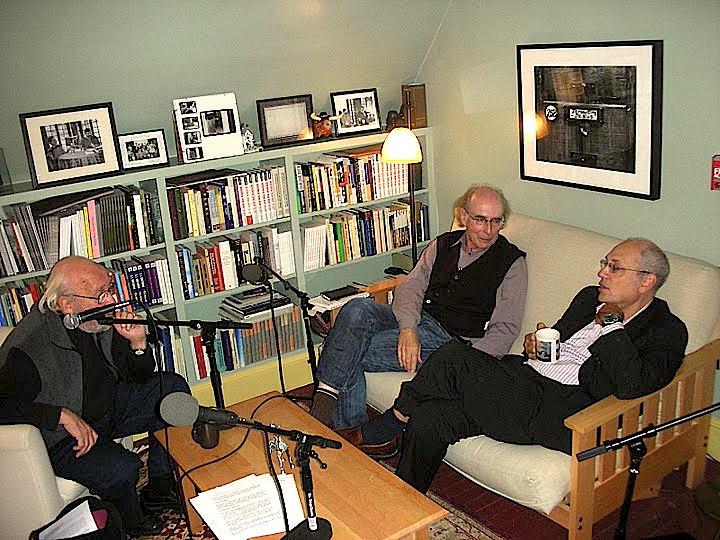 This episode of PoemTalk was recorded in the Arts Café of the Kelly Writers House in Philadelphia. 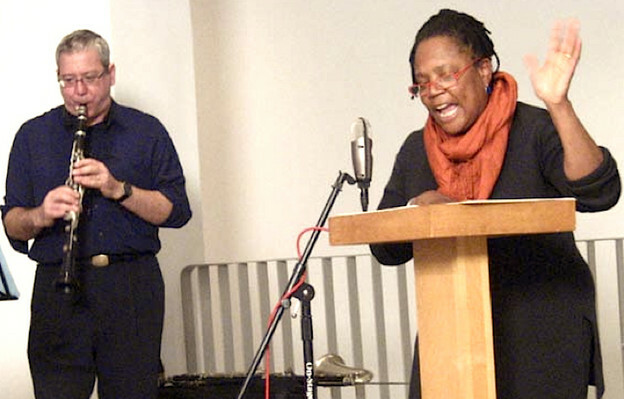 Next time, PoemTalk goes on the road - to our Broadway studios in New York, for a discussion of a late poem by Wallace Stevens and the talkers are Nada Gordon, Lawrence Joseph, and Charles Bernstein. Stay tuned.